The period of 1890 to 1914 was a period that represented the end of many things but also an age of beginnings. and an exploration of mythology, novel art forms, psychology and dreams, narcotics and the concept of mass manufactured art. 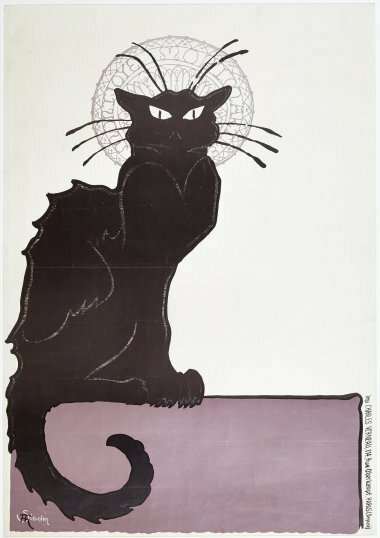 The Sense and Sensuality exhibition presents some 65 French Art Nouveau works drawn from the Arwas Collection, the Anderson Collection of Art Nouveau and from various other private collections. Visitors will be able to enjoy the drama and spectacle of contemporary life at the turn of the 20th century through the works on display.